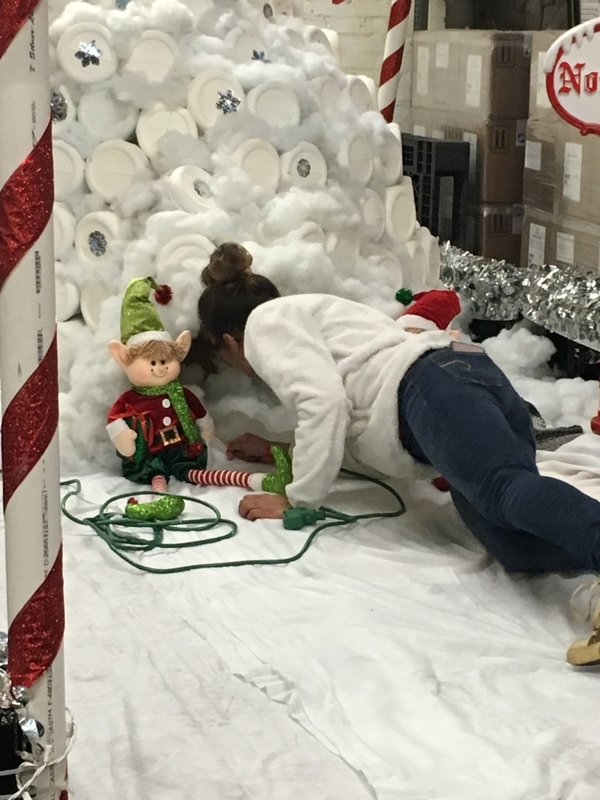 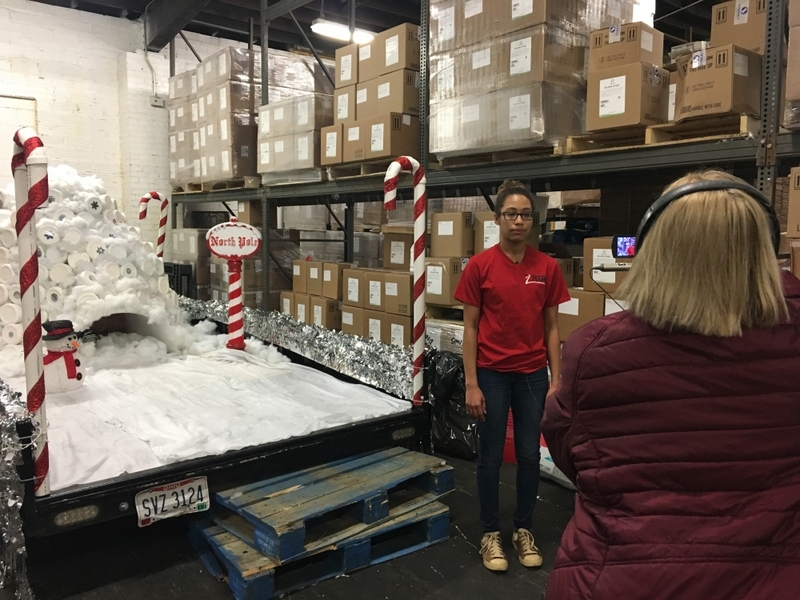 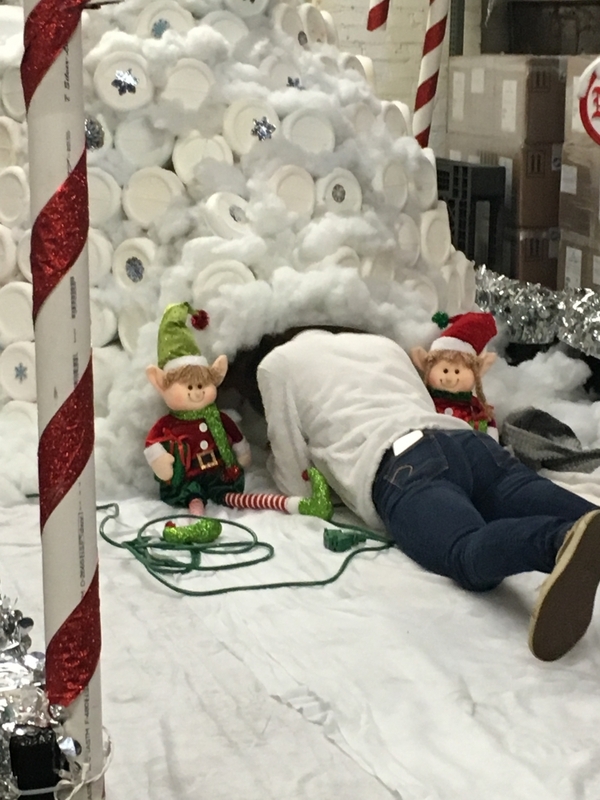 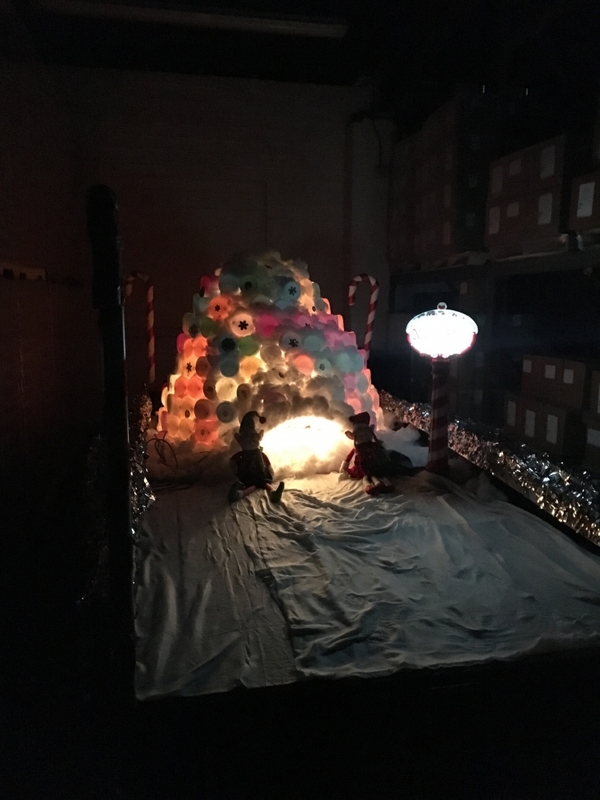 Members of the Zieggy Tribe at The Ziegenfelder Company's plant in Wheeling, West Virignia are preparing for the Fantasy In Lights Parade by creating a Twin Pop Wonderland float! 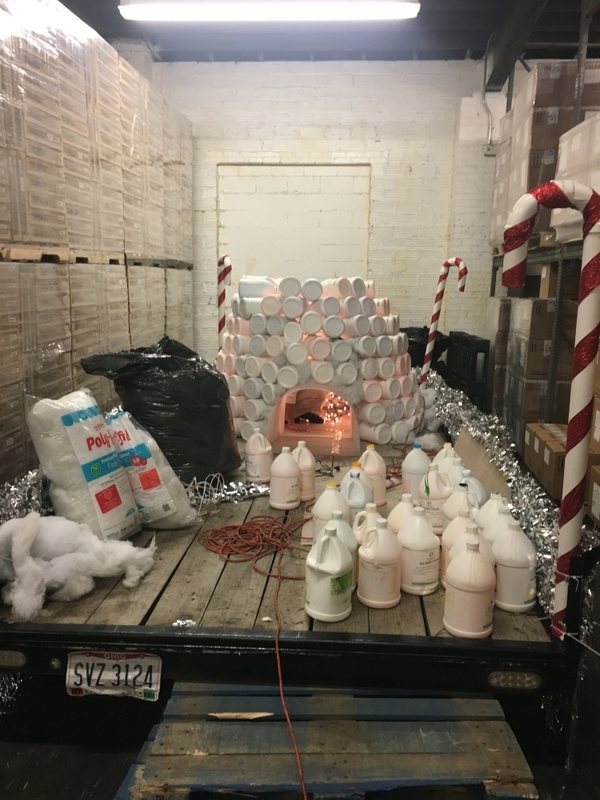 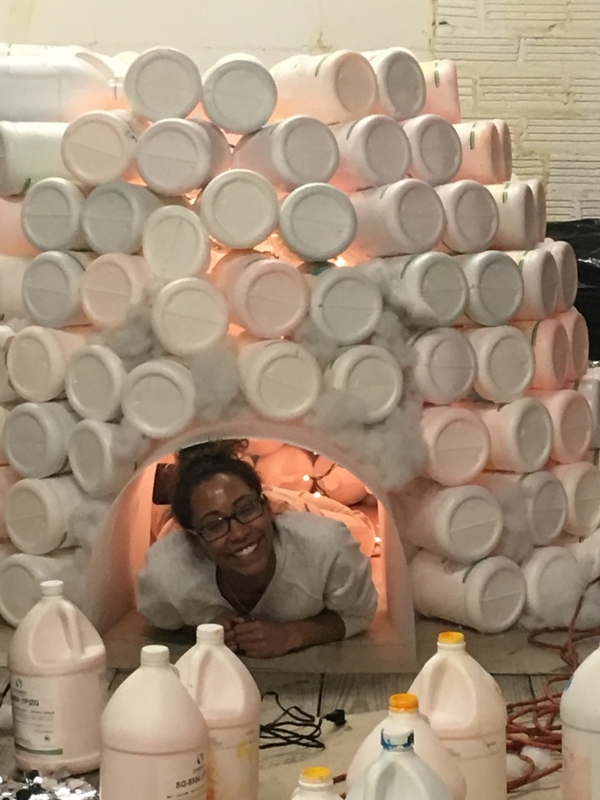 The float features an igloo made out of recycled jugs from our plant. 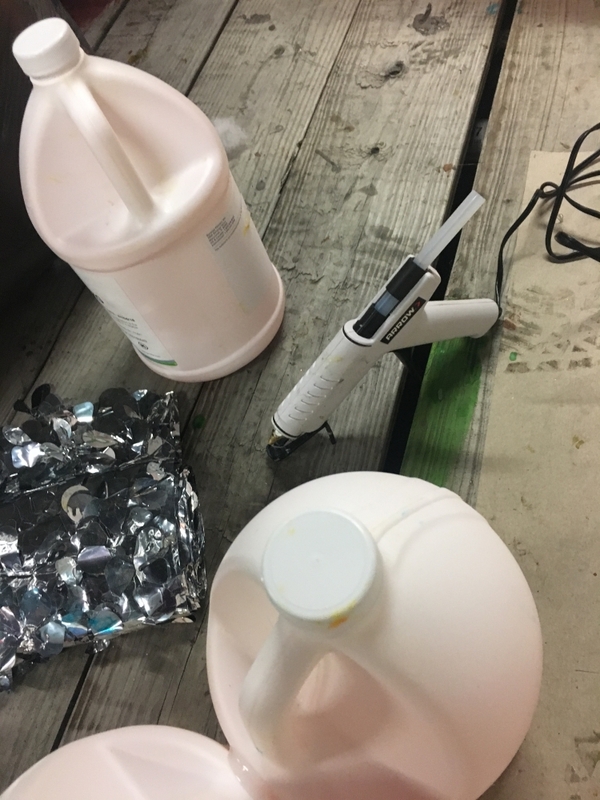 The flavors that make up the Budget Saver Ice Pops you love come in those jugs. 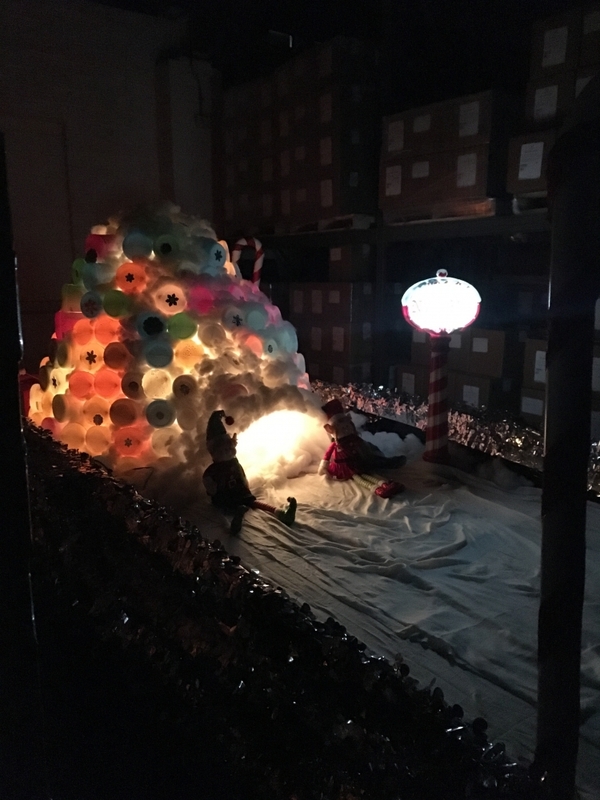 This creativity from our Zieggy Tribe is getting recognition from local television news station, WTRF. 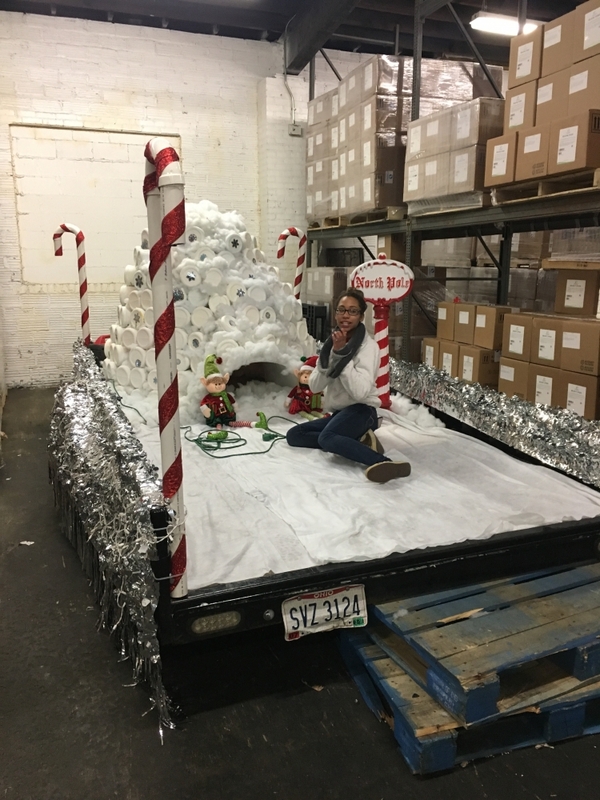 Check out these pictures that document some of the work done to complete the float. 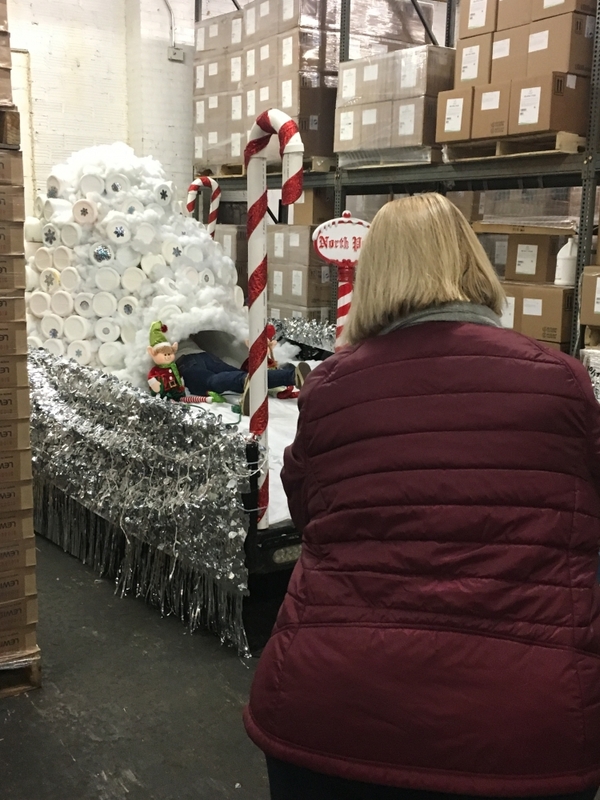 The Fantasy In Lights Parade will start at 6:30pm on Friday, November 17.